Now that we know for sure that the Huawei Watch 2 will get the update to Android Oreo, it may have jumped onto your shortlist of potential smartwatch purchases this holiday shopping season. If it has, then I have even better news for you. Best Buy dropped the price of the Huawei Watch 2 by $120 and the Huawei Watch 2 Classic by $150, today. At those massive discounts, you are looking at the regular Huawei Watch 2 at just $179.99 or the Huawei Watch 2 Classic at $219.99. While those aren’t $75 Wear24 prices, those are pretty significant discounts on watches that will likely last you a while. 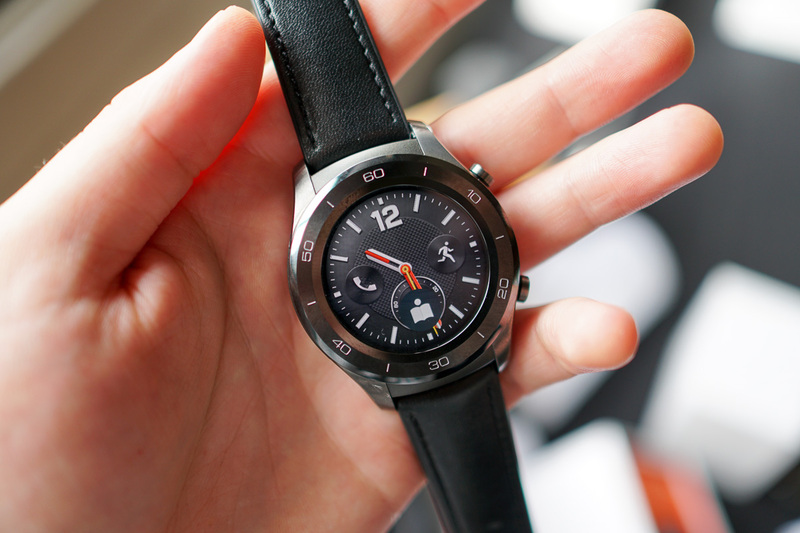 Remember, Huawei knows how to make a good smartwatch. To recap, the Huawei Watch features Android Wear 2.0, along with a GPS, heart rate monitor, NFC, 1.2-inch circular AMOLED display, Snapdragon 2100, 4GB storage, 768RAM, and IP68 water and dust resistance. These are decked-out Android Wear watches.